YOUR COMPLIMENTS MEAN A LOT TO US. SO DOES YOUR VOTE. 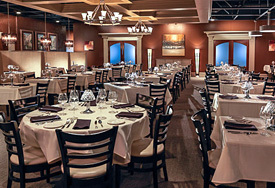 At Tony’s, we know it is our guests that have made our restaurant a success. We are blessed with the best guests–loyal, encouraging, and outspoken in their positive comments about our food and service. City Beat’s “The Best of Cincinnati” competition is in full swing. Our loyal fans have the opportunity to weigh in by voting for Tony’s as the best steak, overall restaurant, chef, fine dining restaurant, and wait staff in Cincinnati. If there is another area where you feel we excel, you can choose that category and write us in! 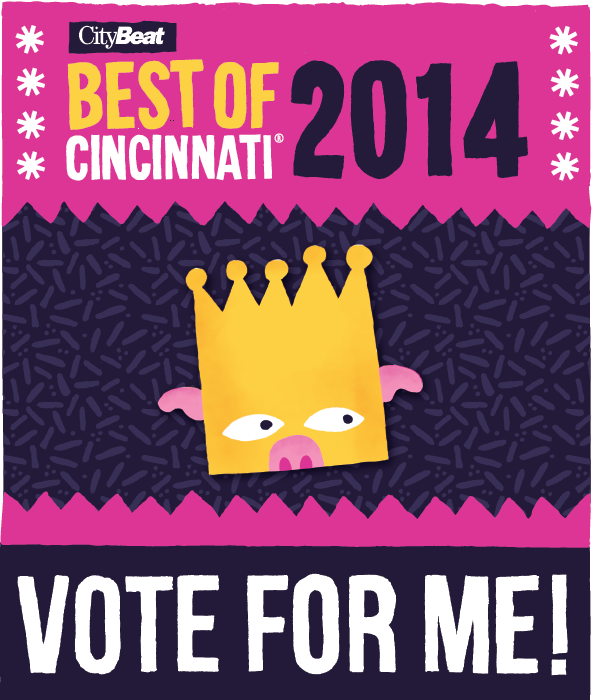 Click on the link below and let all of Cincinnati know what you think about us! Nominations need to be submitted by February 16th; please vote today! We appreciate your nominations and are proud to share our place with you.